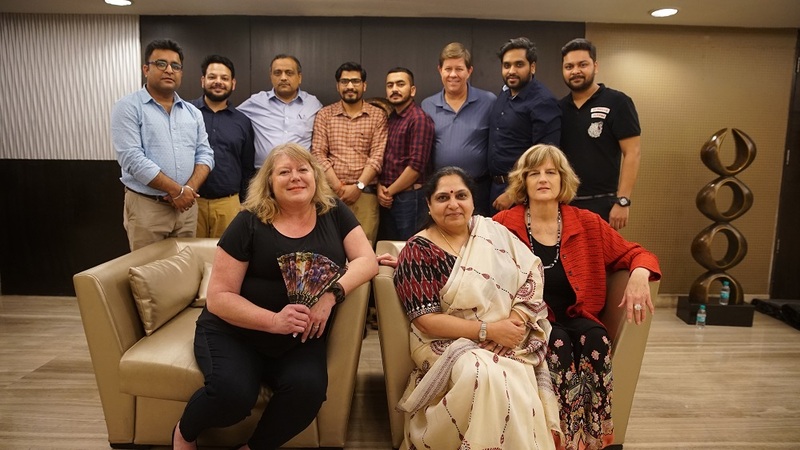 Ace Cloud Hosting advisory board members, Geni Whitehouse, Doug Sleeter and Joanie Mann, visited our India office last week. 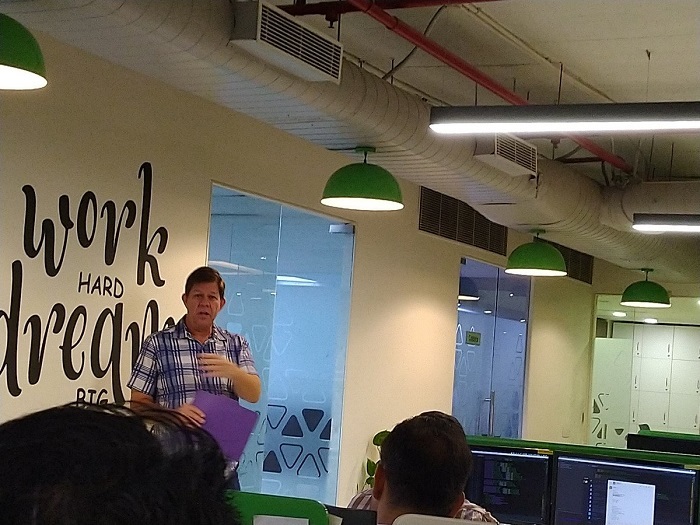 Having such an abundance of knowledge in one place, we had the opportunity to discuss how we can offer our users with the best-in-class cloud services and keep them updated with the latest upgrades. To update the audience with tips and insights on the world of ‘cloud’ and ‘accounting’, we have also created a video series with these industry experts. 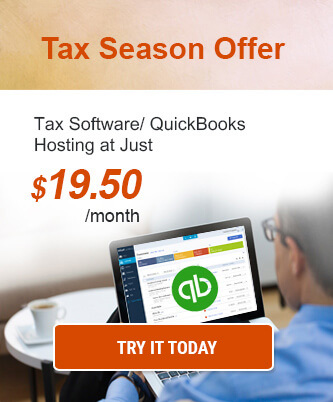 Geni Whitehouse shared her tips on what cloud means and how one should choose a cloud hosting provider for their accounting business. 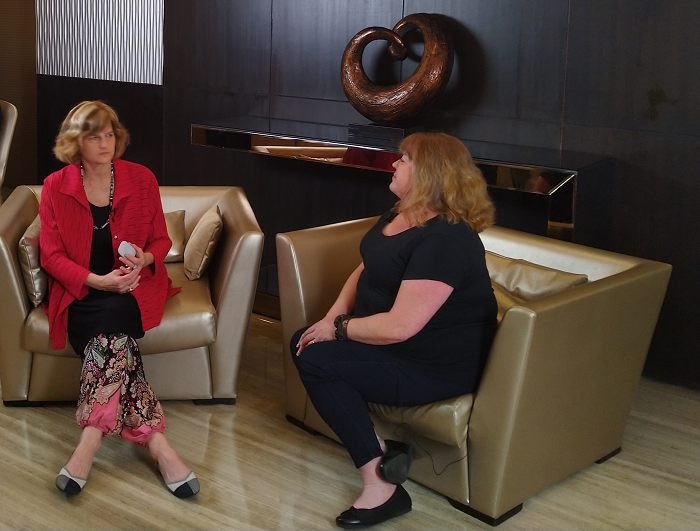 She interviewed Joanie about the importance of data centers and its location, security, and performance. Whereas, Doug Sleeter guided on how accounting firms can become ‘modern’ and ‘digital’ in today’s competitive age where technology and client expectations are changing rapidly. 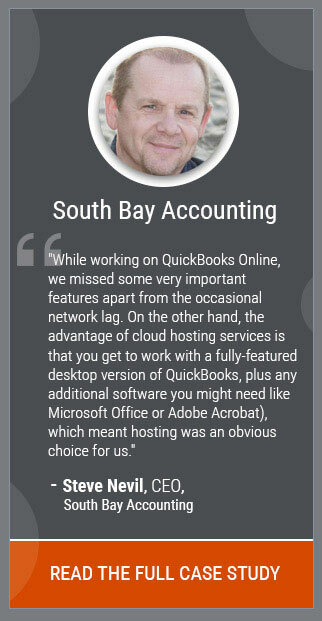 With his tagline ‘Agility Trumps Ability’ he emphasized on how accounting firms and CPAs can update tools and business models to become successful without limiting themselves to deliver only what they are expected to. We also had the opportunity to get his guidance on how marketing, sales and support team should work together to engage and delight customers. We hope that such business trips and real-life communication will last for many years, so together we will achieve great results while keeping customer our #1 priority. Subscribe to our newsletter or follow us on Twitter, Facebook or LinkedIn to stay updated and get our expert opinion and video series content directly in your inbox.